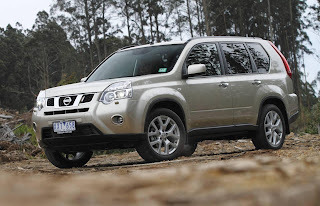 Nissan has released prices of the 2011 X-Trail 2WD in effort to sway customers to the compact SUV market and away from mid-sized sedans and SUV’s. The base ST 2WD with a manual transmission has a price tag of $27,990, making it the cheapest X-Trail to hit the Australian market. This comes equipped with 17” alloy wheels, x6 airbags, Bluetooth, ESP, cruise control, MP3 input w/steering wheel audio controls & 6CD auto-changer and heated and cooled cup holders. A CVT can be mated to the 2WD and a higher-specification model, named ST-L. The ST-L adds leather interior w/electric driver’s seat, heated front seats, front fog lamps, climate control, and privacy glass. 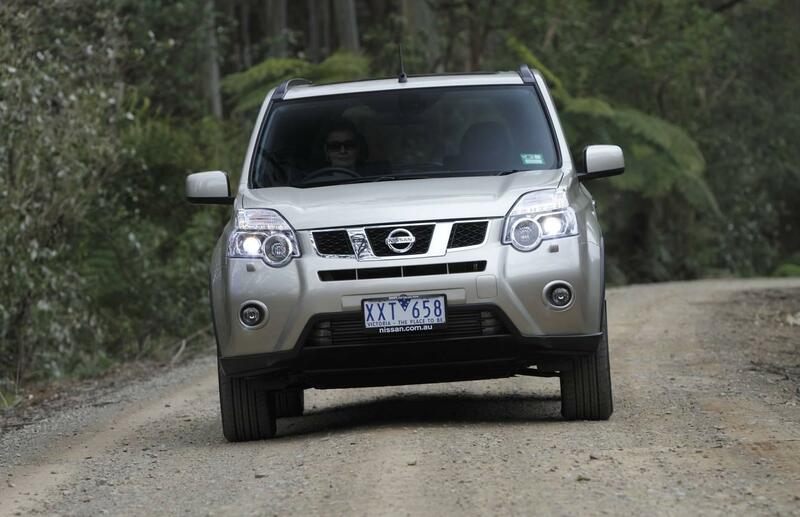 All 2WD X-Trails are powered by a 2.0 litre petrol engine. The 4WD variants will continue to home the same engines but the ST 4WD will be liable for a $500 price increase. This now features leather steering wheel & handbrake, chrome exterior door handles, and 17” alloy wheels. Nissan Australia CEO, Dan Thompson, said he anticipated the revised X-Trail to make a “significant impact” on the compact SUV segment, with the entry-level X-Trail 2WD to be popular among families and couples. “We are sending a strong message to the market that we are serious about improving our market share and sales position still further in 2011,” Thompson said. 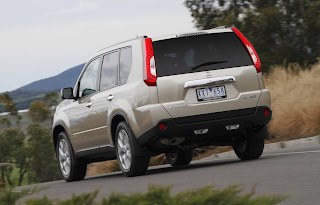 The X-Trail is outsold by the Subaru Forester.